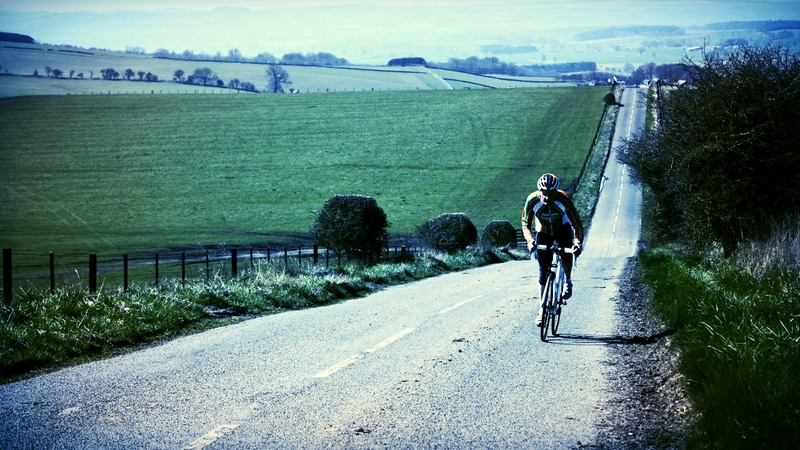 The Cyclone Challenge Rides are amongst of the UK's largest and longest standing sportives. Part of the 3-day Cyclone Festival of Cycling, the Cyclone Challenge Rides are an outstanding cycling experience and with route options of 34, 64, 90 and 106 miles, there's something to challenge everyone. Riders on all routes benefit from top quality support, including mobile mechanical back-up, regular well-stocked feed stations, plus a vast array of home-made cakes and teas available in village halls. 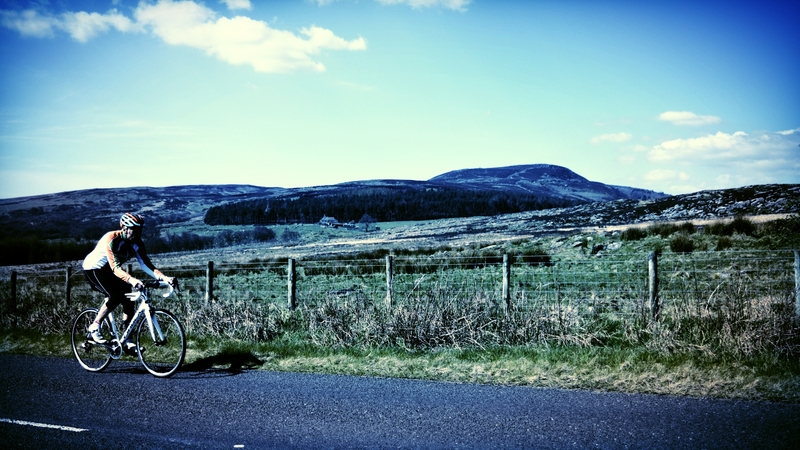 All four routes take you out into rural Northumberland, an area little known, but blessed with truly varied and beautiful landscapes: tranquil river valleys alternate with picture-postcard villages, wooded hillsides and heather clad uplands. With few population centres, the roads are also very quiet, making for a perfect cycling environment. Staggered starts mean that everyone can enjoy a stress-free day. Large car parks, under-cover sign on and lots of marshals and volunteers on hand throughout mean that you are able to relax and enjoy the ride. But don't be fooled - the road may be beautiful and quiet, but there is plenty to challenge even the best cyclist with some of the UK's most respected climbs, including the unique Ryals, a three-stage hill that has to be ridden to be believed. Ride A - 34 miles: green routeDesigned for families and those just who want to enjoy the countryside without any large hills. The route is undulating and ascends for a total of 445M (1460ft) whilst passing through a number of small villages. Ride C - 90 miles: This ride was new for the 2016 edition of the event and proved very popular. With 5866ft of climbing, it is a big day in the saddle, but the views and variety of landscapes will thrill all who take part. Ride D - 106 miles: A serious challenge for the more experienced cyclists, this route is very hilly with 2374m (7789ft) of climbing. There are, by our reckoning, eight significant climbs and the highest point is Troughend Common (340m), west of Otterburn in the Cheviot Hills. It's a truly memorable day in the saddle - a ride you'll never forget, for all the right reasons.